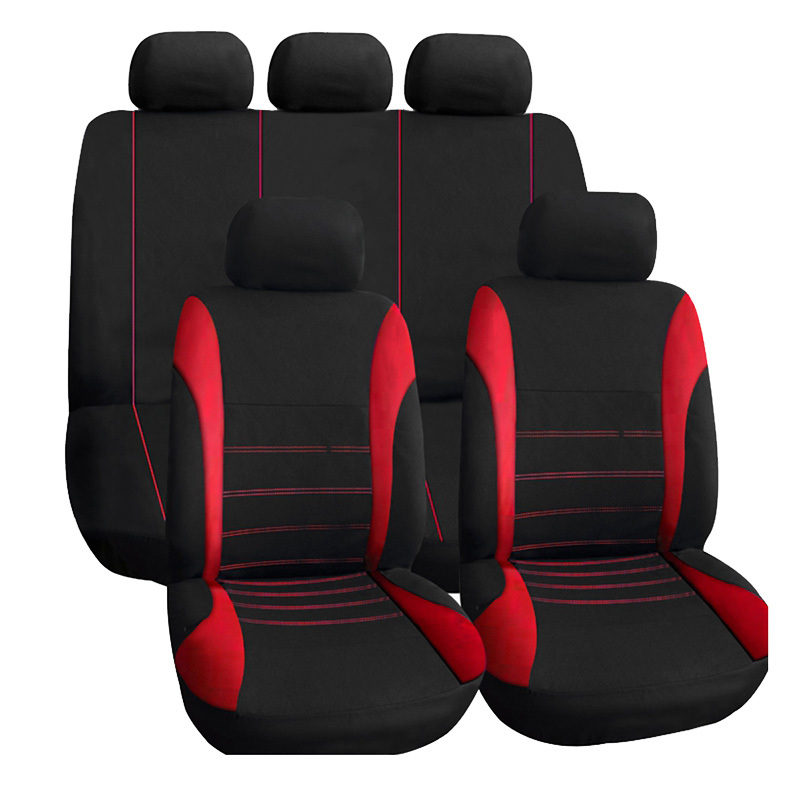 5 LIFETIME WARRANTY:Our Car liner is made from the finest of materials to allow it to stand the test of time! 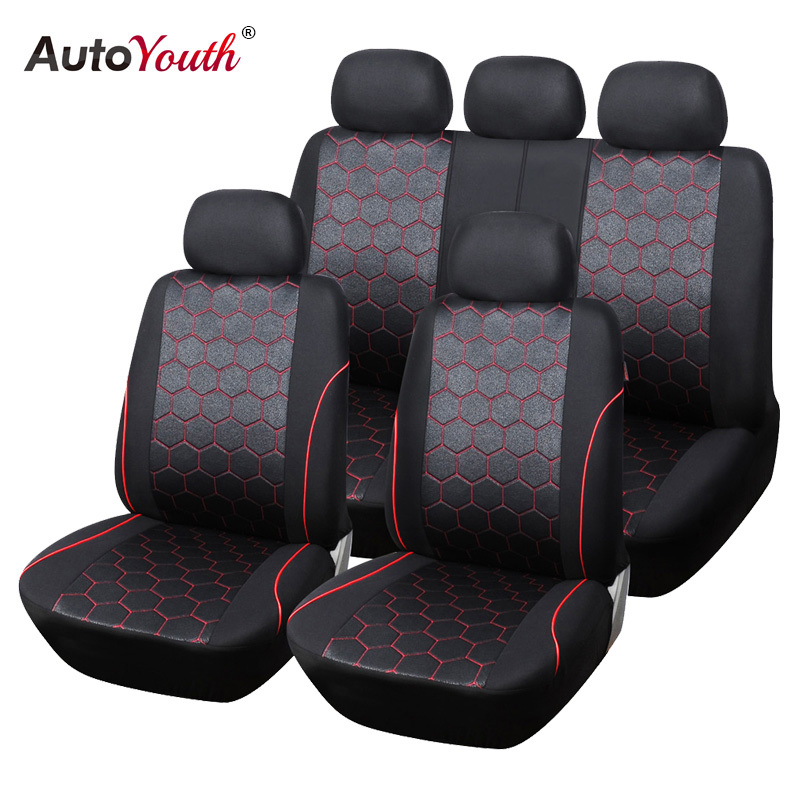 Because of its superior quality, it’s backed by a lifetime warranty Your car will be more beautiful when decorated with a series of products, e.g. 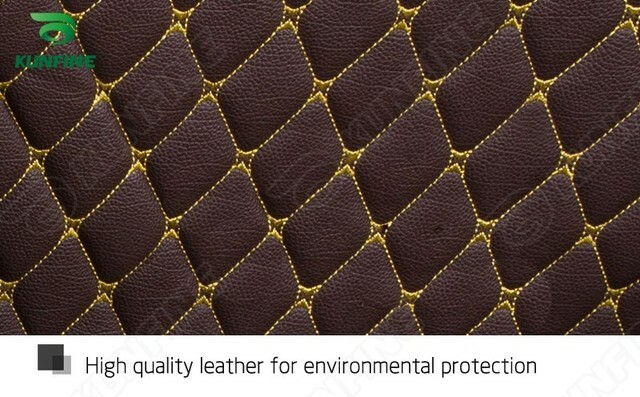 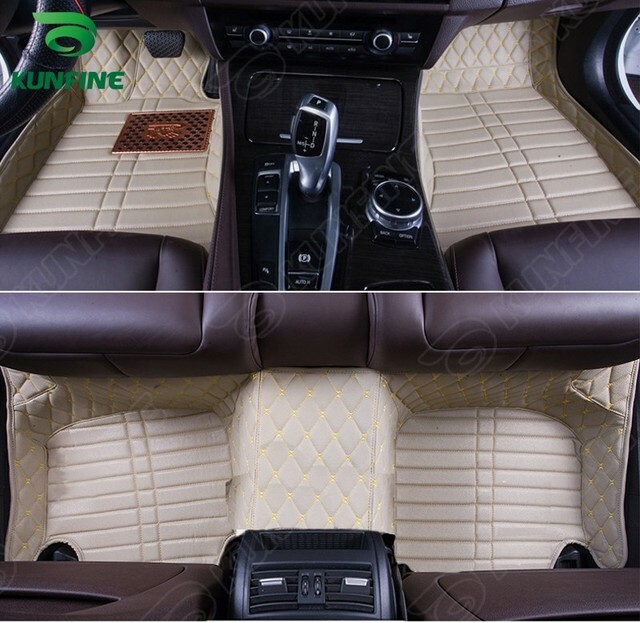 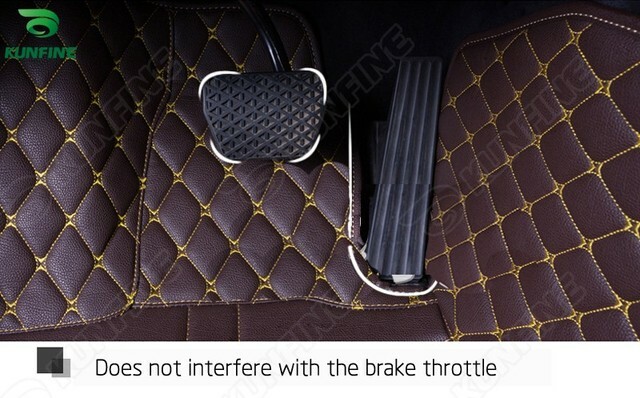 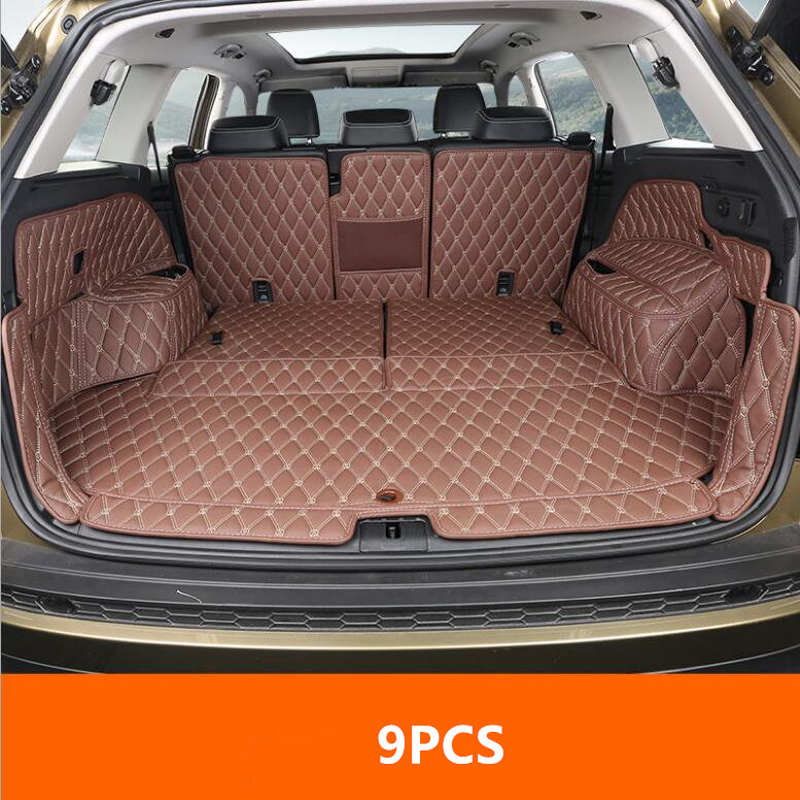 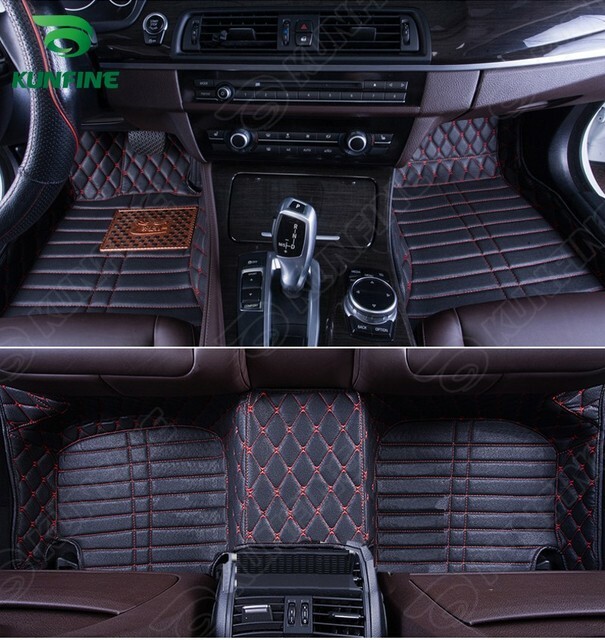 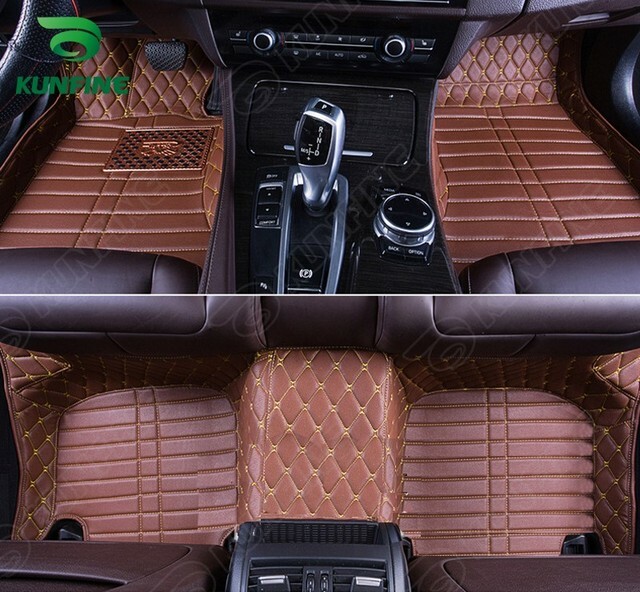 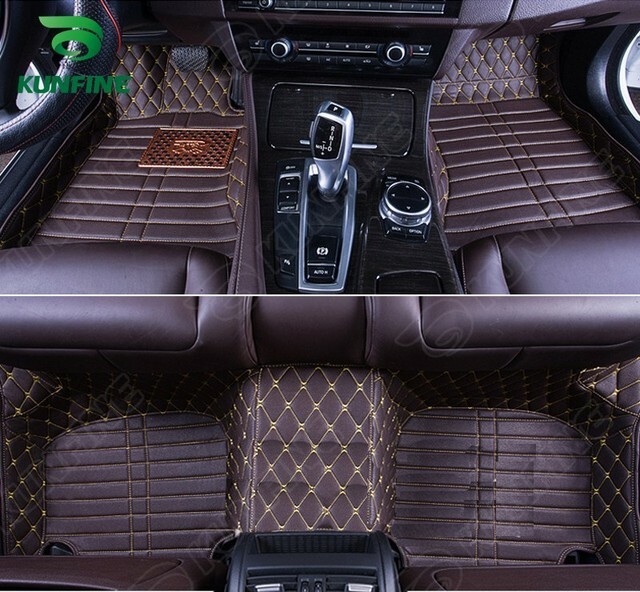 car front floor mat ,back car foot mats, and customs car floor mat, customs liner ,our car cargo liners mats are your best choice.